Plumbing for the whole family! From Apartment Complexes to Strip Malls, we've got you covered. We service warehouses & manufacturing companies. 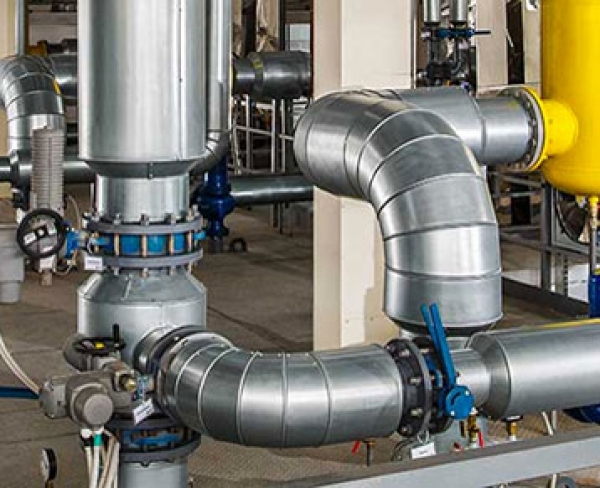 We gladly provide plumbing and sewer services for residential, commercial, & industrial customers, and we make sure our customers are satisfied in every way! 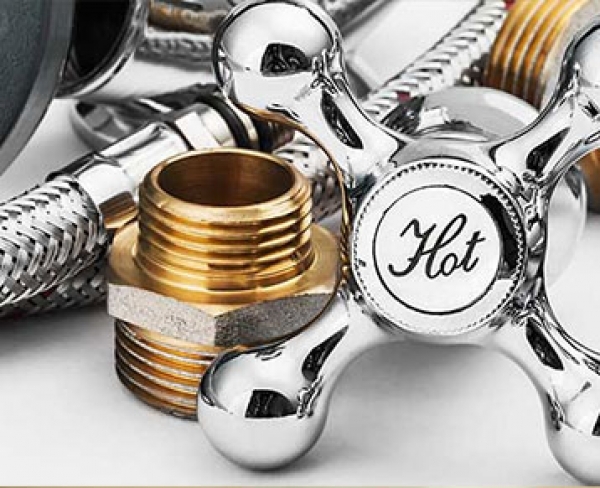 Need help with your pipes, pumps, water heaters, or any other plumbing or sewer situations? DMR Plumbing and Sewer is there for you! More on DMR . . .
We repair and or replace sump pumps with a contractor grade pump. 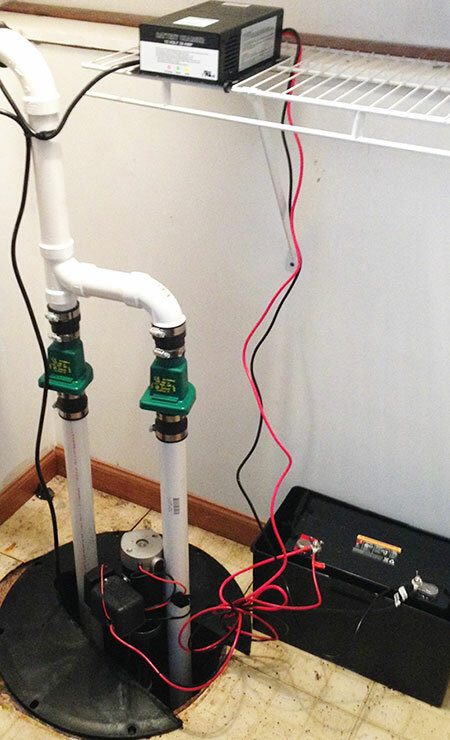 We also repair or install sump pump back up systems. 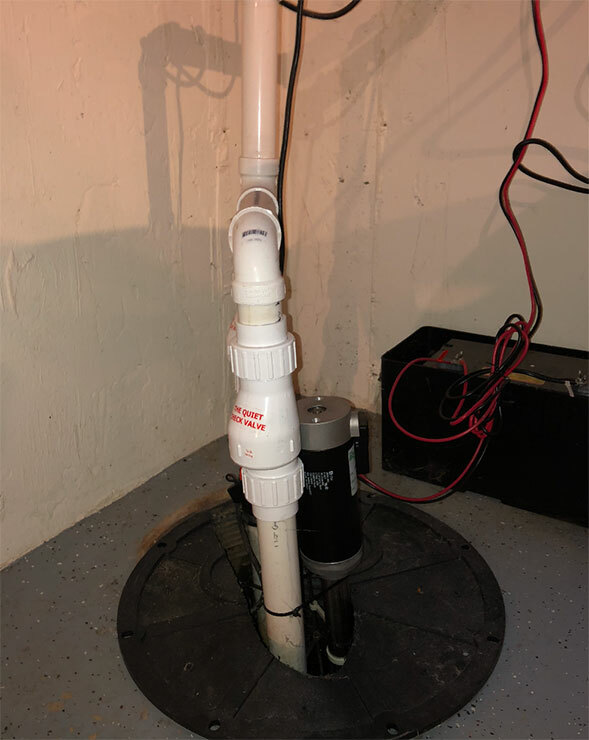 lower your insurance premiums with a sump pump back up system.